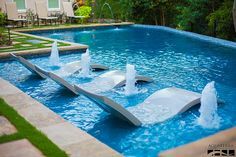 Pools are great, but as you probably know, they can sometimes be costly. In addition to routine maintenance, you may run into other problems from time to time. If neglected, the cost of these complications can grow exponentially. 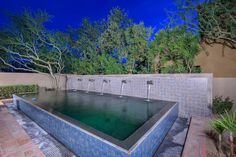 That’s why it so important to take care of any issues that arise in a timely manner—not only to save you money but to get your pool back into action as soon as possible. Today we’ll be discussing one of the most common pool issues: a leaky pipe. The first step in fixing a problem is admitting you have a problem. Or in this case, identifying the problem. If you think you might have a leak, there are two questions you will want to ask. First of all, are you losing water without explanation? Evaporation plays a big part in water reduction in Arizona, but if you notice a sudden uptick in water loss, it is quite possible you could have a leaky pipe. A great way to check is to fill a bucket with water, measure the water level, and measure the water level of your pool. If pool water level drops faster than the bucket’s, it’s a good indication that you’re losing water somewhere. 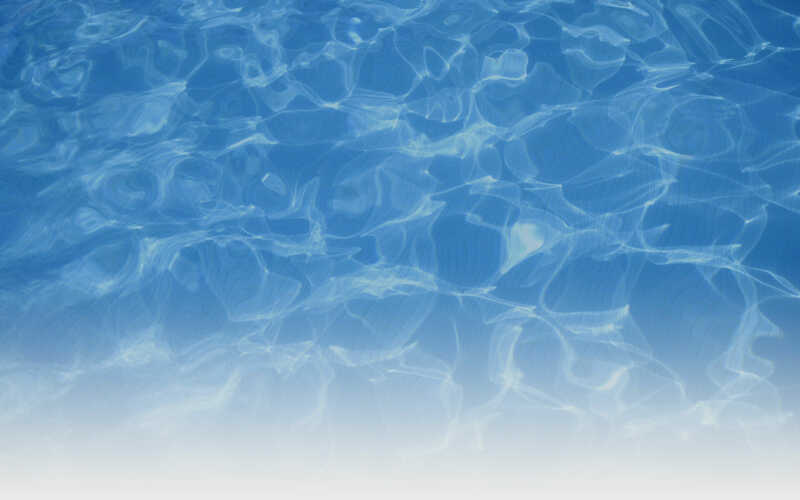 The second question you should ask is whether your pool is leaking at all times or mostly when your pump is running. Signs that you may have a leak in your plumbing include cloudy water, a low flow rate, or low filter pressure. It’s possible that your pump may even feel looser to the touch than usual. If you see these warnings, you are probably losing clean water through your filtration system. If you think you have a leak, the easiest (and best) way to take care of it is to call a local pool professional. They possess the knowledge and tools necessary to diagnose the problem as well as answer any questions you may have. And don’t forget that fixing your leak quickly will likely save you money in the long run! If you believe you have a leak, feel free contact us today.